Cabinet Division has begun preparations to auction Prime Minister House cars. 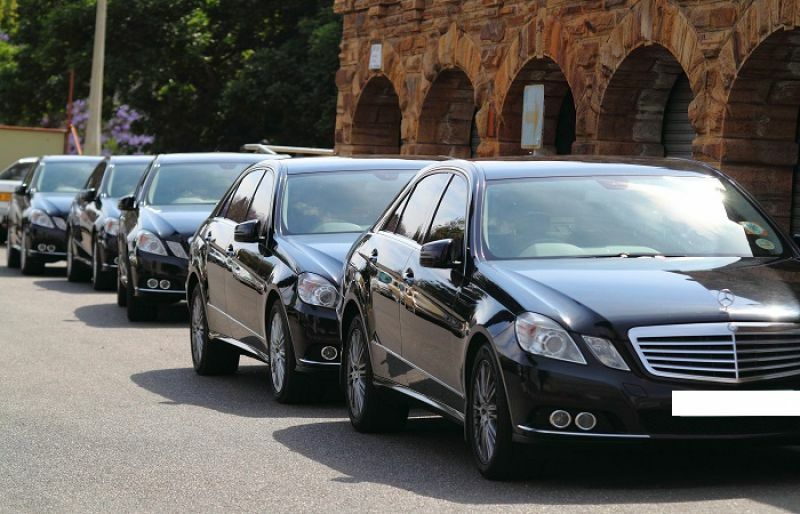 It also includes Shahid Khaqan’s advanced 6 Mercedes S 600 which he imported for personal use. The price of one car is around 18 crore and all vehicles are high-tech and bulletproofed. The government will soon give an ad about car auctions and the proceeds of the auction will be deposited into the government treasury. The Supreme Court of Pakistan is also taking action against luxury cars in Pakistan.Yesterday, Chief Justice Saqib Nisar said there are 38 luxury cars in Punjab, 67 in KPK, 40 in Balochistan and 149 in Sindh that are in use of unauthorized officials and their net cost is more than 1 Billion. Chief Justice ordered all the provinces to auction these luxury cars. Chief Minister of Sindh Syed Murad Ali Shah has 18 luxury cars in his use and among them 10 are bulletproofed. Chief Justice said there should be an action against those who hold luxury cars without any obvious purpose. He also remarked that families of some government officials are also using these high tech luxury cars. During a hearing, it was told that Deputy Comissioner of 4 cities Hyderabad, Larkana, MirPur Khas and Sukkhr has total of 30 luxury cars. Surprisingly, Sindh government has been failed to find out 626 missing luxury cars in the province from last two and half years. But Sindh government is spending more than 1 billion rupees annually on the services and petrol of these mission cars.